First of all, it only took one telephone conversation, with Dave at Osborne Technologies, to see that they had A LOT to offer. A wide range of technology and software available within their portfolio. What a friendly group of people to deal with! For that reason, we were instantly interested in them and what they had developed. We’re now an ACCREDITED PARTNER with Osborne Technologies and are so happy to be linked with this world-class brand. In this article, I want to tell you about their Visitor Management System, EntrySign! A total game-changer! Replacing traditional paper-based visitor books, often found on reception desks. The process of signing visitors, staff and students in and out of your site is simplified by EntrySign. This system prints customised visitor passes and, at the same time, captures important information which can be viewed and used to generate detailed reports afterwards. Safeguarding within your school/college, office or organisation will improve with EntrySign. It has features for managing known and unknown visitors, contractors, staff, students/pupils and residents (each function can be enabled or disabled as required). You will have a clear, instant and accurate view of exactly who is, or was, on your site at any point in time with the EntrySign system. Front screen customisation is included with ALL EntrySign systems. It will feature your logo and colour schemes for a unique design matching the look and feel of your school or organisation. Checking visitors in and out has never been easier. Quick and easy visitor management with self-service touchscreen sign in/out. Create a consistent brand identity with a front screen, fully themed by our in-house graphic designers. EntrySign’s data management features helps your organisation to comply with data protection legislation, such as GDPR. Furthermore, our new V5 software is configurable to accommodate most policies and procedures. When an emergency situation occurs you can make sure everyone is accounted for. One click fire evacuation reports can be relayed to multiple printers and or email addresses. In addition, our EntrySign LIVE service provides a real-time cloud roll call. All of our EntrySign systems include a free 3 year hardware warranty as standard. 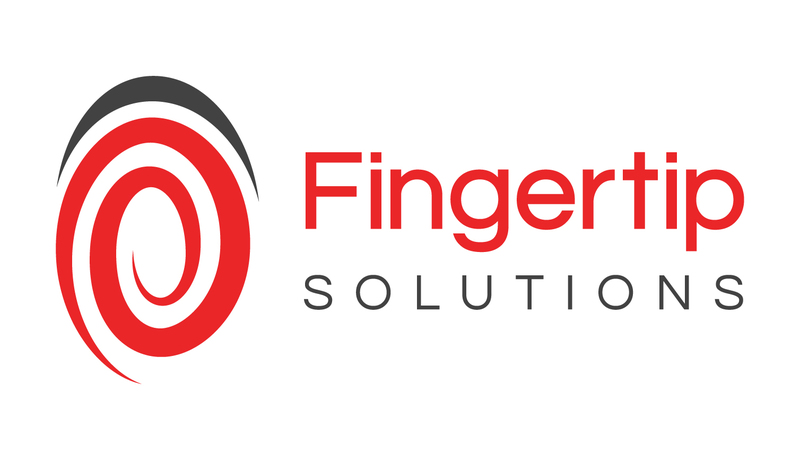 12 months comprehensive telephone support with remote and on-site support for that complete peace of mind. Extended support packages are also available. Safeguard your organisation with the ability to look up historical data and even view photographs of your visitors and contractors quickly and easily, at any point in time. Safeguard your organisation with the ability to look up historical data and even view photographs of your visitors and contractors quickly and easily, at any point in time. We understand how important time is in a busy environment. Your EntrySign system will be configured remotely and online training provided at your convenience. EntrySign brings together all of the paper-based visitor management systems that you will currently use in to one unique and easy to use digital system. Improve safeguarding in your school by having live, up-to-the-minute visibility of who is on site. EntrySign provides a wealth of information. Reports which are just a click away. 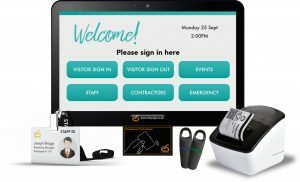 Staff, pupils and students, authorised visitors such as school governors, supply teachers or peripatetic teachers and even contractors can all sign in and out using dedicated options on the touch screen. The EntrySign Back Office Suite can also track DBS dates and other essential information. EntrySign integrates with many popular school management information systems (including; Capita SIMS, Bromcom MIS, Scholarpack, RM Integris and Progresso), making administration simple and automating the process of importing staff and pupils into the system. EntrySign can even write back to the MIS, where allowed. Pupil late marks can be entered or updated automatically including calculating the minutes late inline with your school’s attendance policy. EntrySign supports 3rd party integration providers such as Wonde and our developers will be happy to talk about MIS integration. Finally, you can also import staff and students quickly and easily using CSV files or by using our free Active Directory integration. The EntrySign system has many benefits and features designed to enhance and improve your health and safety procedures. Most noteworthy, it has received universal praise from large companies and public sector organisations. Furthermore, praise has also come from small and medium sized private businesses. For example, if you have an unattended reception area, EntrySign can ensure you still have a professional front-of-house for your visitors and deliveries. In addition, functions specifically designed for this purpose will notify your staff by email or SMS when visitors sign in or delivery people and couriers are waiting in reception.